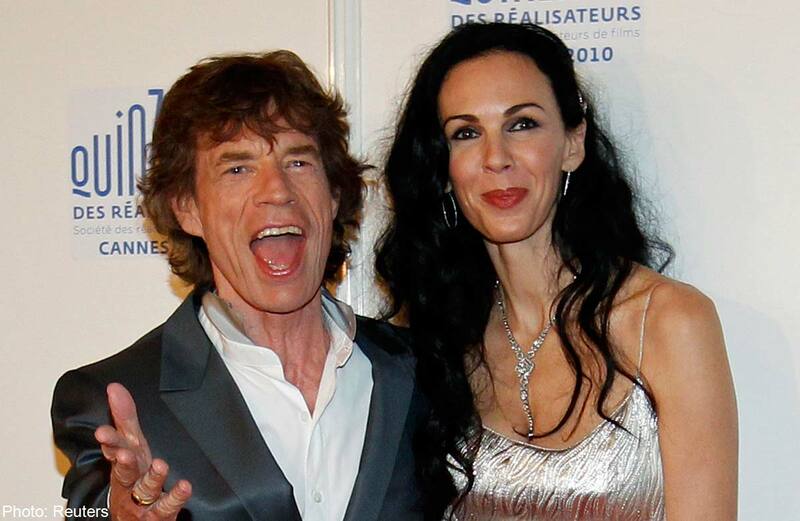 NEW YORK - L'Wren Scott, American fashion designer to the stars and long-time girlfriend of Rolling Stones frontman Mick Jagger, was found dead at her New York apartment on Monday. 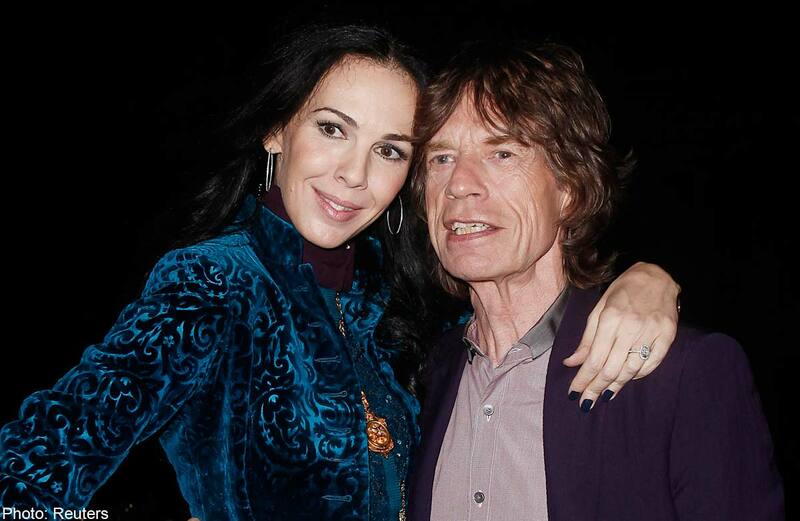 Jagger was "completely shocked and devastated" by the death of the 49-year-old Scott, a spokesman for the rocker said. According to US media, the former model was found hanged. 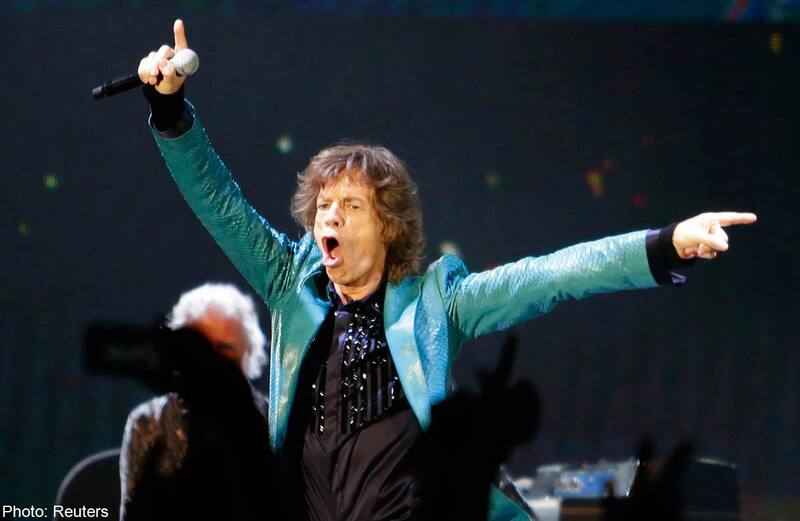 Jagger, 70, is currently in Australia, where he is touring with the Stones, who were due to perform in Perth on Wednesday. He and Scott had been dating since 2001 following his split from his second wife, Texan model Jerry Hall. Famous for her relationship with Jagger, Scott was also a hugely successful designer whose body-hugging and figure-flattering dresses were loved by Hollywood stars and First Lady Michelle Obama alike. 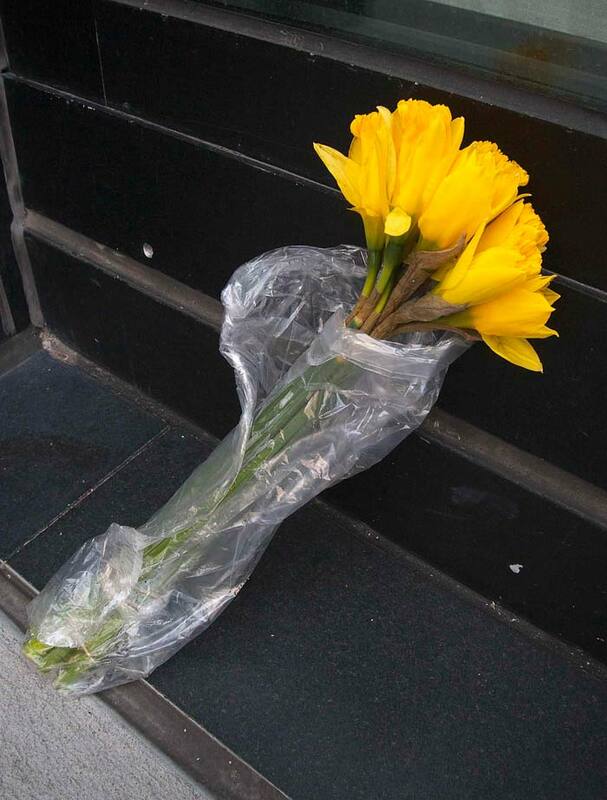 Scott's family appealed for privacy, describing the death as "tragic." "At this devastating time for Ms. Scott's family and friends, we request that their privacy be respected," a statement said. "There will be no further public statement for the time-being." 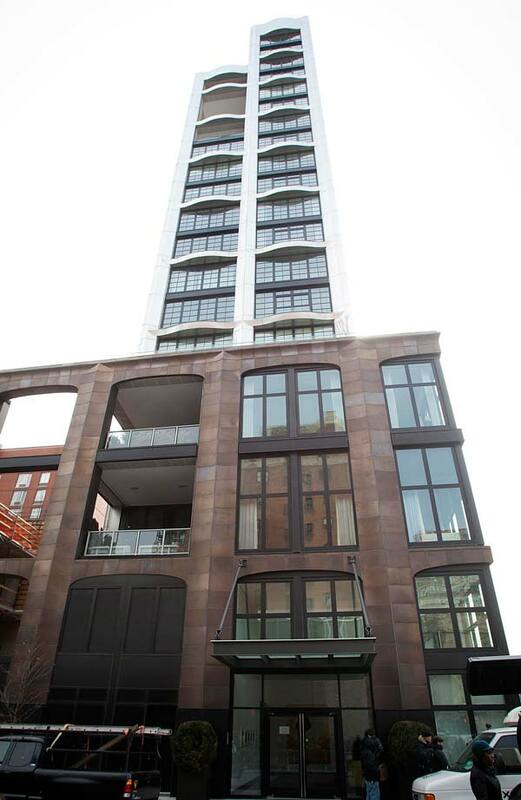 New York police said Scott was found dead at 200 11th Avenue, a block of luxury apartments in Chelsea, shortly after 10:00 am (1400 GMT). 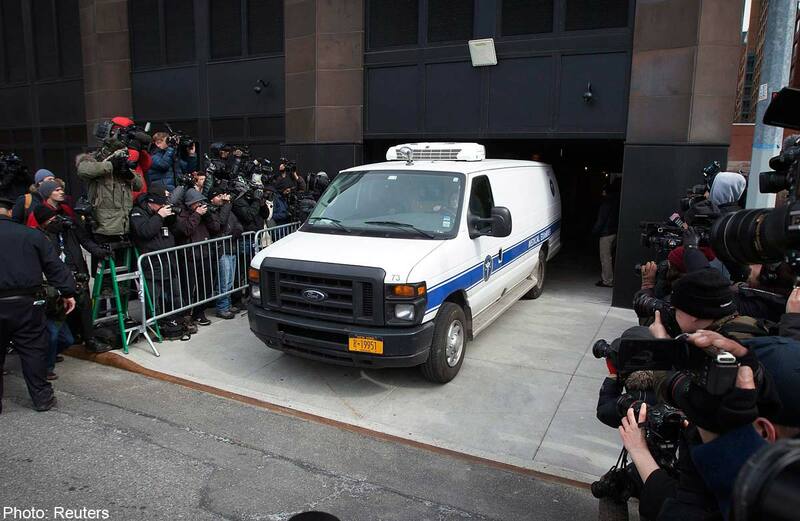 "Upon arrival, officers discovered a 49-year-old female unconscious and unresponsive," a spokeswoman told AFP. The autopsy is expected to take place on Tuesday. Last month, Scott cancelled her show at London Fashion Week because of production delays, but there had been little public sign that anything more serious was wrong. 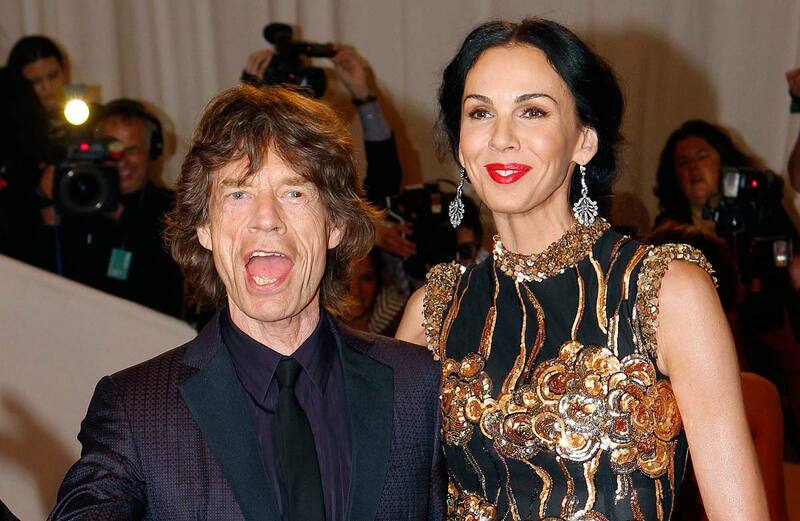 Jagger's first wife Bianca led the outpouring of tributes from celebrities who spoke of a kind and talented woman whose death would leave a gaping hole in their lives.